The answer should be obvious but I still want to go into some details so you’ll understand why I’m blogging about this. And of course to let you know that The Derrick Team ALWAYS takes great listing photos. * One of the common complaints we hear from buyers is the lack of or poor photos on home they want to see. There really is no excuse for an agent not to provide plenty of photos for the MLS so they are distributed throughout the Internet sites home buyers use. Yet sadly many agents only take a couple, and often those are poor quality anyway. A trend (that drives me crazy) are the photos taken with cell phones, tablets, or really cheap cameras, that are just plain, ahem, terrible. These devices lack the lenses to produce proper depth and color and often are too dark to see much for indoor photos. They are fine for selfies and personal photos but paid professionals should do their best to help their clients and decent cameras are not expensive any more. Those agents also have the option to pay professionals so there really is no excuse for poor quality photos to market their paying clients property! 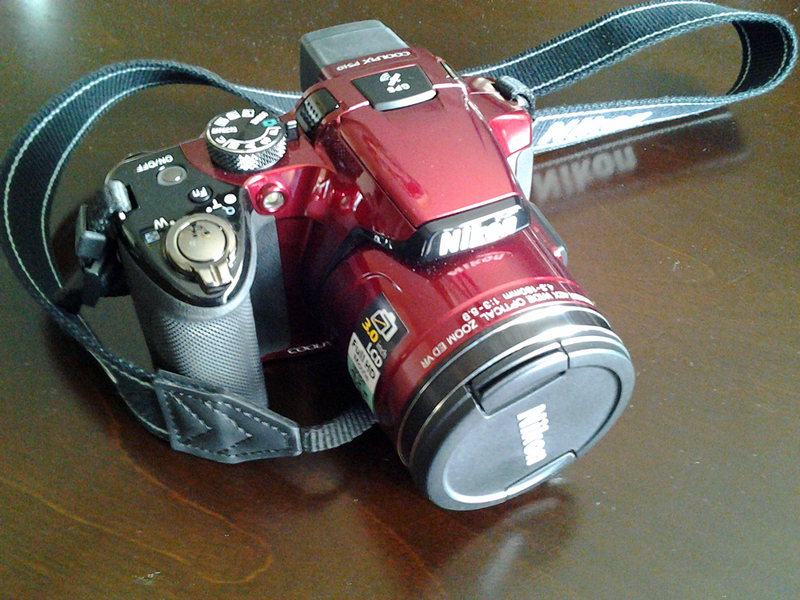 I use a Coolpix-510 for our great photos. Additional flash when needed. With all that said, you should pay attention to what agents provide before you hire them to list your property. Buyers actively search the Internet first before deciding to tour homes. Do you want your home with limited photos that are dark, blurry, and just plain show your home in a bad way? Homes with photos like that will get fewer showings for that reason alone. It’s easy to check on this by looking at the agent’s current listings and marketing materials. Pictures tell thousands of dollars in this case. Here in central Indiana MIBOR requires members to provide a minimum of 2 photos per listing. This should only be acceptable in what is referred to as ‘listed & sold’ entries. These are homes that never were marketed and the information is not for the public but for reporting purposes only. Otherwise agents are allowed to post up to 24 photos of each listing and those photos are then distributed to other Internet sites for marketing. The Derrick Team will always use as many photos of a home as possible to make sure the Internet buyers see everything they need to. Often this is way more than the 24 photos so we add more photos to our dedicated website and other marketing materials & virtual tours that we create for each of our listings. We pride ourselves in taking great photos that reflect the home in the best possible way we can. If conditions are not great for the first photo shoot (cloudy, raining, snow, etc.) we always take updated photos at the first opportunity we can. And as the flowers pop up and the grass greens we’ll update as seasons change. The main reason for great photos is that there is a lot of marketing involved with selling a property and every piece of that will include photos of your home. You want to hire an agent that will make sure those photos best represent your property to potential buyers. You want to make sure those buyers are drawn to come see your property in person, as that’s the last step before they write up an offer. Great photos sell your home. Check out The Derrick Team’s listings and you’ll see that we take marketing our clients’ property seriously, which includes great photos. Call or text The Derrick Team today at 317-563-1110. 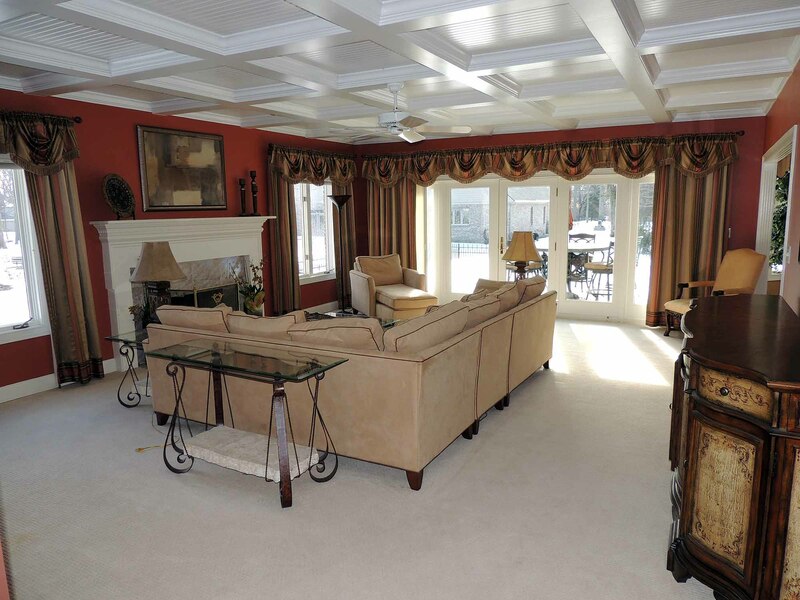 Good pictures show the outstanding features on this home in Oak Bend Estates in Avon. *Occasionally the home sells before or on the day we list it, then we may only have taken preliminary photos.